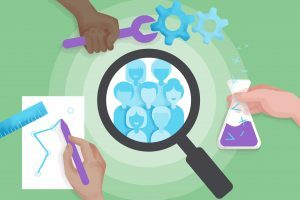 During times of company growth, it’s essential that teams are able to establish workflows that are scalable, while keeping everyone informed. In this article, software development team NewOrbit shares with us the challenges that have arisen while growing their Agile business. Plus, how they’ve overcome these hurdles in order to grow. Based in South East Oxfordshire, U.K., NewOrbit is a Software Product Partner that provides bespoke services to entrepreneurs. The team covers everything from project planning to product management, all in-house. Since launching in 2006, NewOrbit has grown to a team of 30, featuring product managers, operations professionals, business analysts, developers, and support staff. 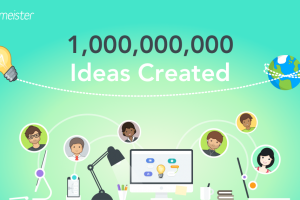 We had the pleasure of speaking with Matthew Dowding, NewOrbit’s Support Consultant, to hear a little more about how MindMeister is helping the team to plan their growing number of projects, and how they’re then putting their work into action, using MeisterTask. External and internal IT support. 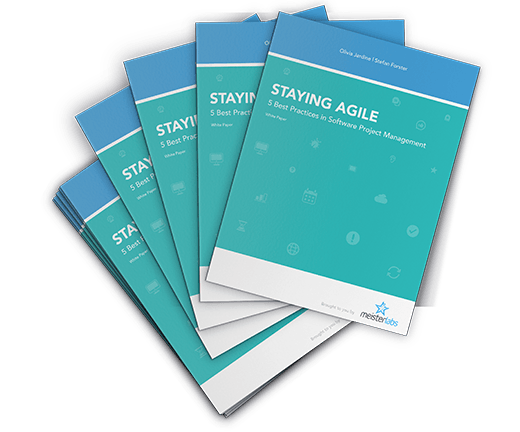 Even when taking an agile approach to project management, it’s essential for a team to first develop a clear roadmap of each project and its scope. In order to establish their project scope, the NewOrbit team uses their Project Planning mind map template in MindMeister. Your browser is not able to display frames. Please visit Client Project on MindMeister. As a result, to structure an initial client project meeting, the team simply duplicates their Client Project template mind map and goes through each listed topic. The process allows the initial project meeting to be more concise, enabling the delivery team to clearly outline the project controls and scope. This also assists ongoing project management by establishing regular project reporting, review and requirement meetings with the client. To use the Project Planning template mind map, simply sign into MindMeister (or sign up free) and maximize the map via the ‘map actions’ icon. Once maximized, click again on the ‘map actions’ icon and choose to clone the map. From there, edit or embellish the topics to make the map suitable for your project! Previously there would be a breakdown in communication between those who were trained in Targetprocess and those who weren’t, or tasks would sometimes get missed, therefore MeisterTask has enabled NewOrbit to create a bridge between their development team and other project management staff. To connect the developers with the rest of the team, NewOrbit has set up a Work Packages Project Board. This Project features all micro projects, which do not warrant their own Project Board but require collaborative input. For example, a commissioned report on a certain issue that could be undertaken single-handedly by Matthew. As the Project is shared, whoever the work package task is assigned to can comment to seek guidance from the developers or other members of staff, via the task commenting features. 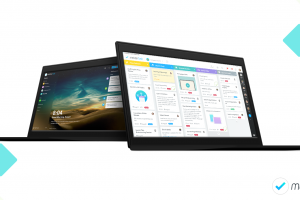 This way, NewOrbit’s workflow remains collaborative, even when managing small work packages. With an increasing number of projects, NewOrbit has looked to hire and onboard new staff members to grow and see these projects through. NewOrbit’s Senior Management Team stay on top of this growing team & recruitment management by utilising MindMeister and MeisterTask. 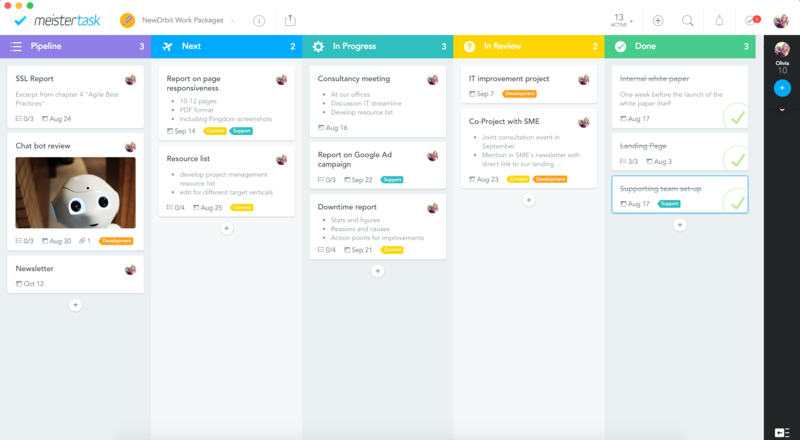 In order to map out their operational priorities and HR efforts during each company meeting, NewOrbit has developed a Company Meeting template. Your browser is not able to display frames. Please visit Company Status Meeting on MindMeister. 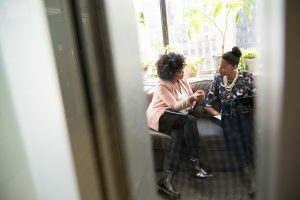 Just like their project management workflow, the Operations and Management teams then task up all to-dos in MeisterTask. All meeting tasks are assigned and given due dates at the end of the meeting, ensuring that key decisions are seen through. To make the task delegation process more efficient, NewOrbit has set up a number of Section Actions within MeisterTask. 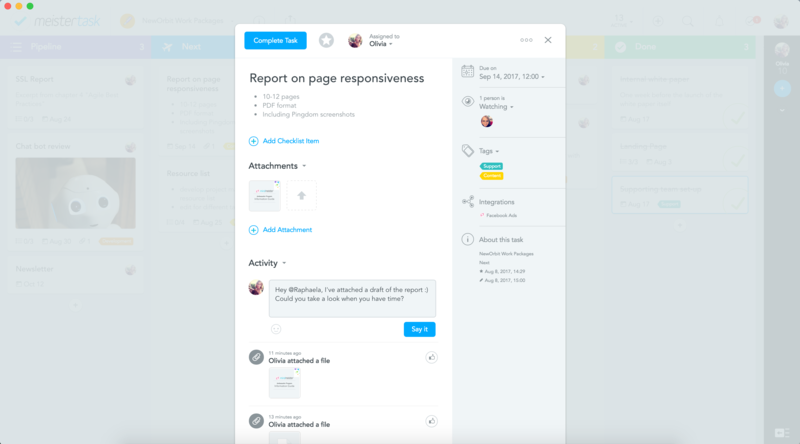 One of these Section Actions automatically assigns tasks to specific team members when the task is dragged and dropped into the linked section. For example, if the Operations team need to order desk supplies for a new hire, the task can be dragged into the Office Supplies section. 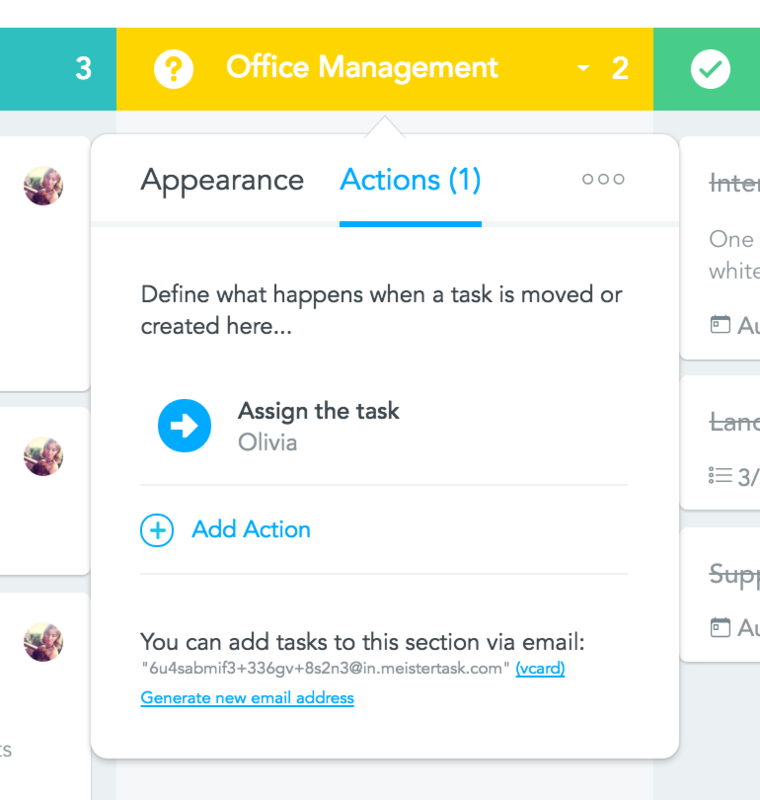 NewOrbit’s Office Manager is then assigned the task automatically, meaning they’ll be notified of the task and the date it needs to be completed by. In just one drag and drop movement, the Operations team can ensure that the task will be completed before the deadline. NewOrbit manages the ongoing success and upkeep of the software solutions they provide, making support a significant area of work. Coordinating this work, Matthew manages support queries and ensures that they get addressed by the relevant people and on time. While also being accountable for all internal IT support, Matthew shares the efficient workflow he’s established for logging and prioritizing support requests. Matthew’s workflow begins with the development of a Support Handover mind map. Just like the previous strategies, the mind map is duplicated from his existing Support Handover map template in MindMeister. Any other useful information about the system. Your browser is not able to display frames. Please visit Support Handover Meeting on MindMeister. 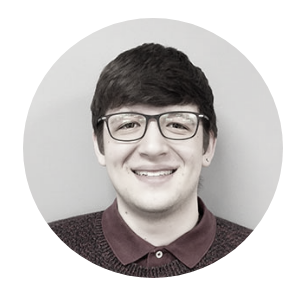 Once the mind map has been populated with information relevant to the project, Matthew can rest assured that he has all key support information in one place. The map acts as a Knowledge Map for each project and can be shared with other team members who need to look up project logistics. Before taking on internal IT support, Matthew explained that the NewOrbit developers were being assigned internal IT tasks in a chaotic way. 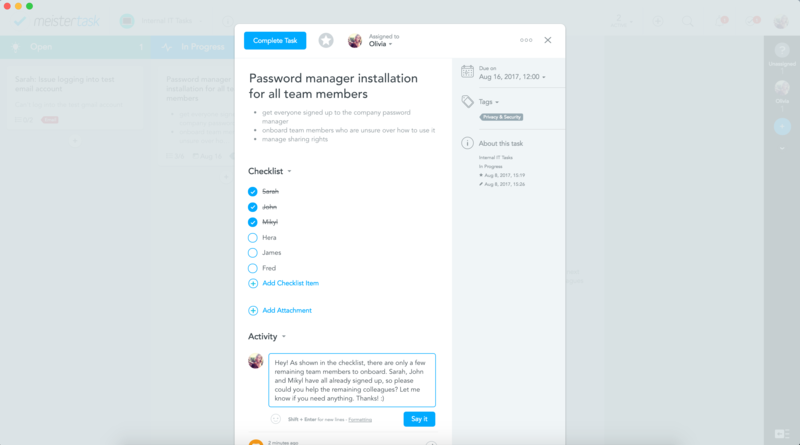 Equally, with internal support requests raised in person, they wouldn’t be logged in a task manager first, meaning tasks could be forgotten entirely. 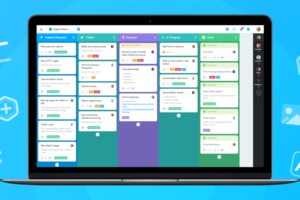 To improve this, the team came up with a workflow to record all internal IT issues within the shared MeisterTask Project Board. Team members can now simply create a task for Matthew in the Project Board, meaning the issue is logged and Matthew is notified. 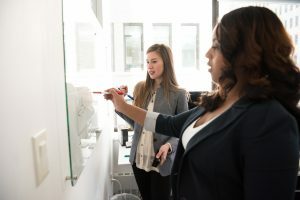 This way, Matthew can prioritize the task against other existing tasks – such as external support requests – while ensuring the internal issue doesn’t slip through the gaps. The efficient process means that no request is forgotten and the developers are able to focus on the most urgent tasks at hand. “We were previously working with another online mind mapping tool that was significantly more expensive. We’d also experience a lot of downtime, during which we’d lose access to important information,” Matthew shares. 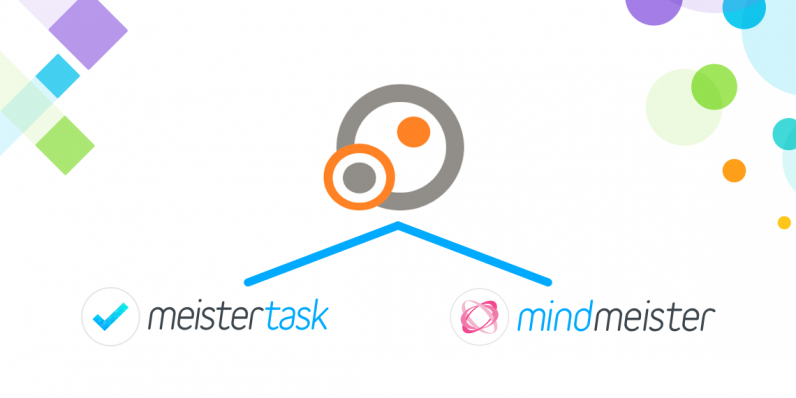 At MeisterLabs, we’re delighted to hear the positive impact that MindMeister and MeisterTask are having on a growing software business. For more information on NewOrbit’s work and projects, visit the NewOrbit website. If you have a story to share about the impact that MindMeister and MeisterTask have had on your business, we’d love to hear from you. Well described post. Thanks for sharing this useful information.